Akamai Technologies Inc., the world’s largest and most trusted cloud delivery platform, recently announced significant enhancements that are designed to improve website, app, and network security without compromising the performance of digital applications. With these additions, Akamai’s cloud delivery platform is architected to serve as a crucial foundation for digital business, with security and agile deployment capabilities supporting digital transformation, next-generation network architectures, and increasingly popular DevOps workflows. As businesses move their digital operations to the cloud, systems are exposed to the risk of DDoS attacks, application-level attacks, and the increasing number of threats posed by bots. Akamai’s 2017 State of the Internet Security Report found that more than 40 percent of online login attempts are malicious, and the Ponemon Institute reports breaches based on this attack vector can, on average, cost a digital business $60 million per year. As the traditional corporate security perimeter dissolves and enterprise applications move to the cloud, secure unified access and single sign-on have become an imperative. 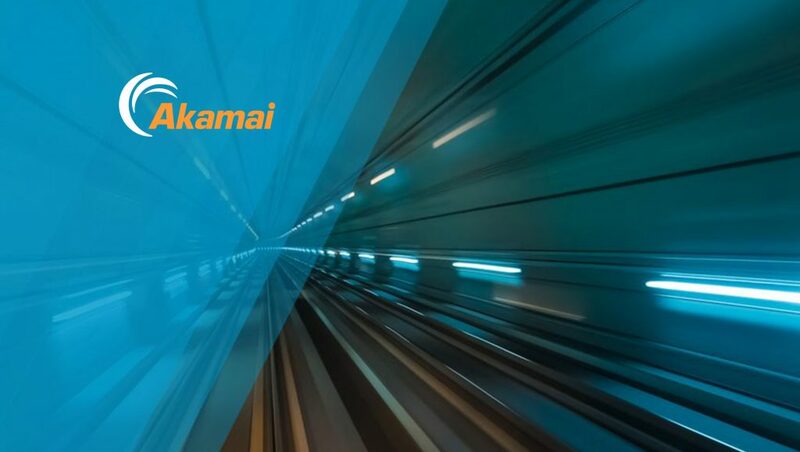 Akamai’s Enterprise Application Access is designed to enable IT and security teams to move towards a Zero Trust security architecture while simplifying secure access and reducing the attack surface associated with cloud migration, the dissolving corporate perimeter, and an increasingly mobile workforce. The additional new platform features to address the need for infusing security into DevOps, as more enterprises work to find that balance between accelerated development cycles and the mindset that “security is everybody’s responsibility”. Akamai has added support for scripting to automate application security using its flagship web application firewall, Kona Site Defender, as well as improved management and versioning support for API protection. In addition, the Akamai API Gateway provides an integrated solution architected to accelerate, secure, and manage APIs, including the ability to expose, authenticate, and manage access to APIs to maximize revenue and prevent misuse and abuse. Akamai continues to focus on bringing the quality, performance and reliability of traditional broadcast television to the Internet while protecting pay-TV and OTT service providers, broadcasters and consumers from a growing number of cyber threats. Recent innovations in streaming media delivery, monetization and security include: Media Services Live, featuring liveOrigin functionality, which significantly drives down latency while maintaining exceptional video quality; its Broadcast Operations Control Center real-time monitoring and issue detection service; Dynamic Ad Insertion (DAI) capabilities to help scale addressable advertising; and security solutions designed to help ensure service and content availability.